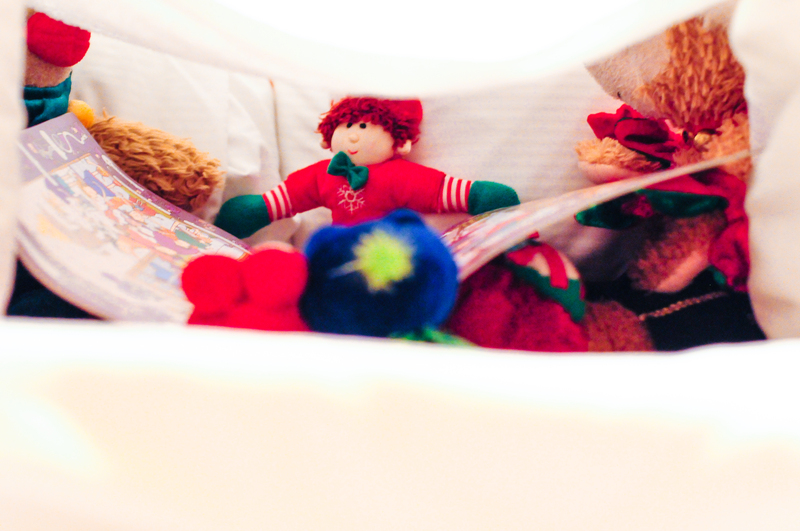 And here are more Elf antics, these are from 2010. 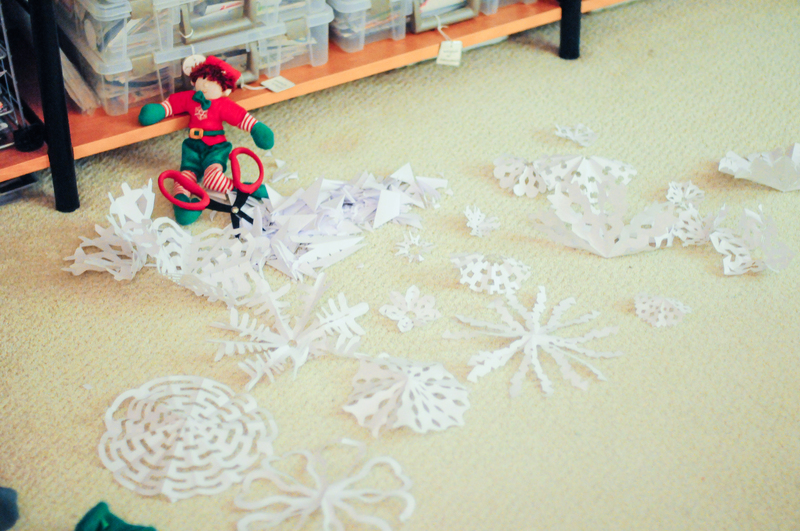 We found paper and snowflakes all over the floor. 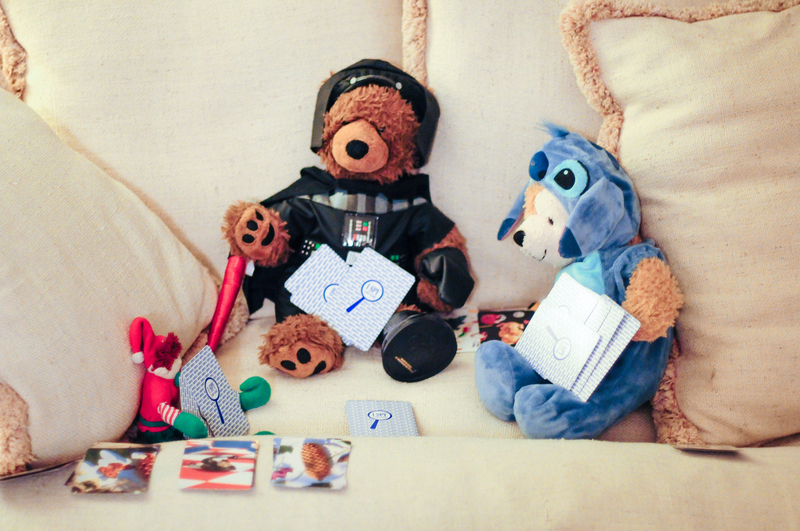 The animals all playing I Spy – the card game. Reading to the other animals in a pillow/sheet fort. 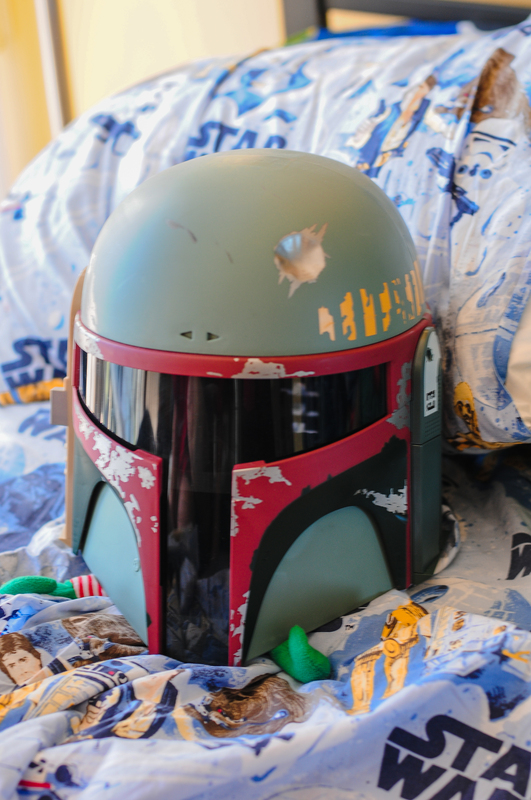 Disguised as Boba Fett or did Elfie get stuck? 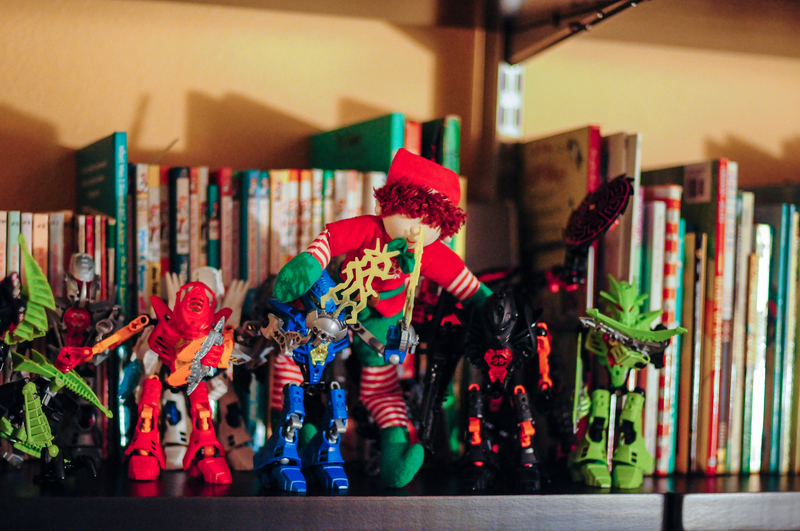 Is that a new Bionicle on the shelf? 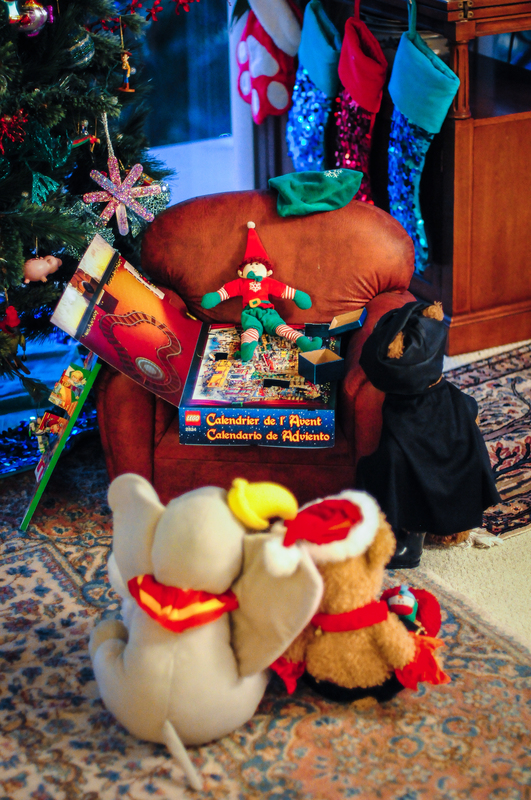 It looks like Elfie and the other animals snuck into Harry’s advent calendars and started playing with the day’s surprises. 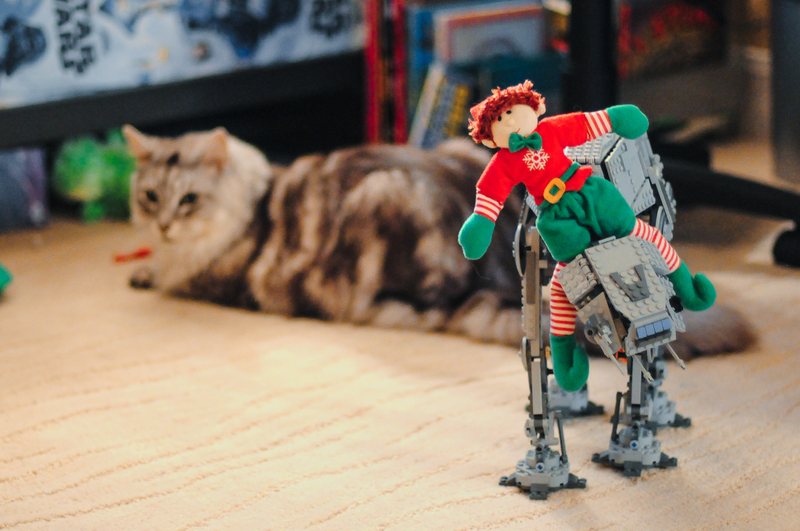 Elfie taking a ride on the AT-AT Walker. 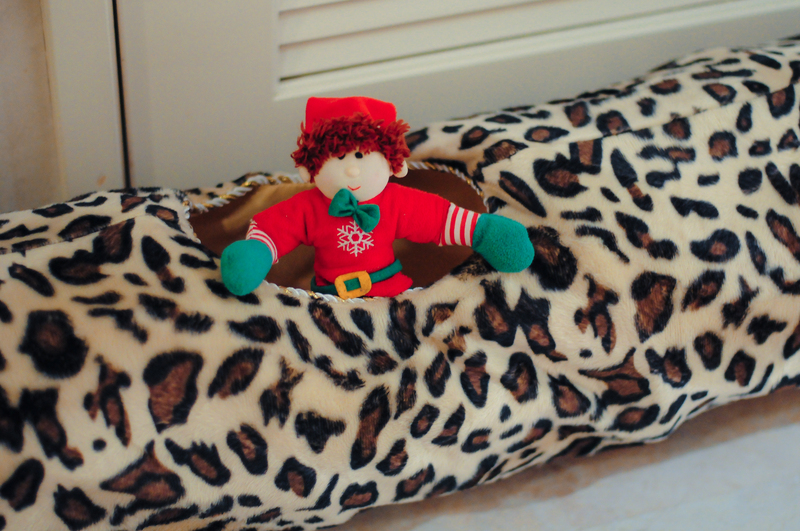 Out pops our Elf from the cat tunnel. 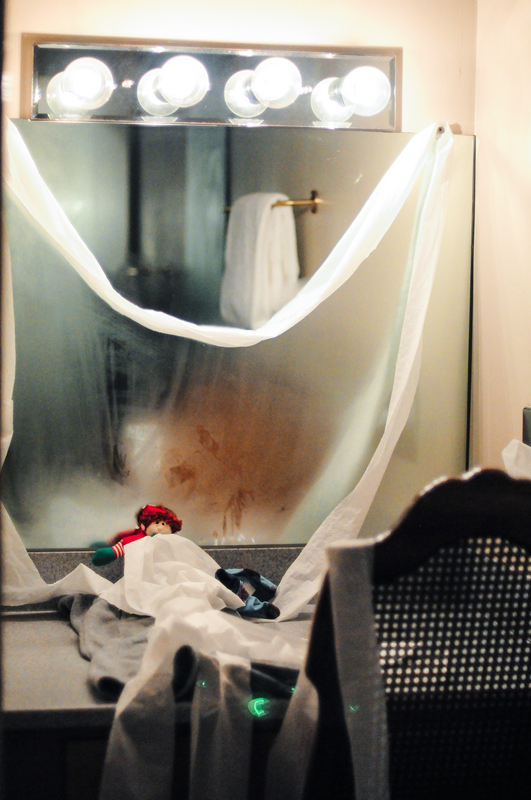 He TP’d the hotel room. Oh boy! 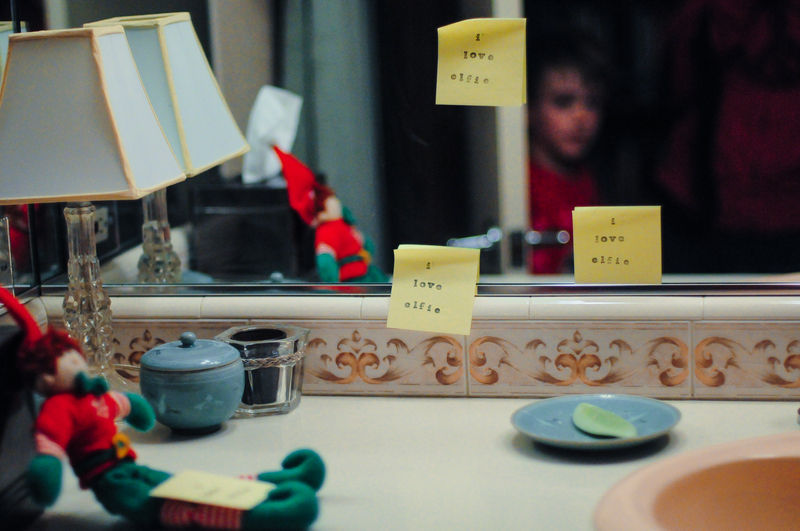 “I love Elfie” post-it notes found all over the house. 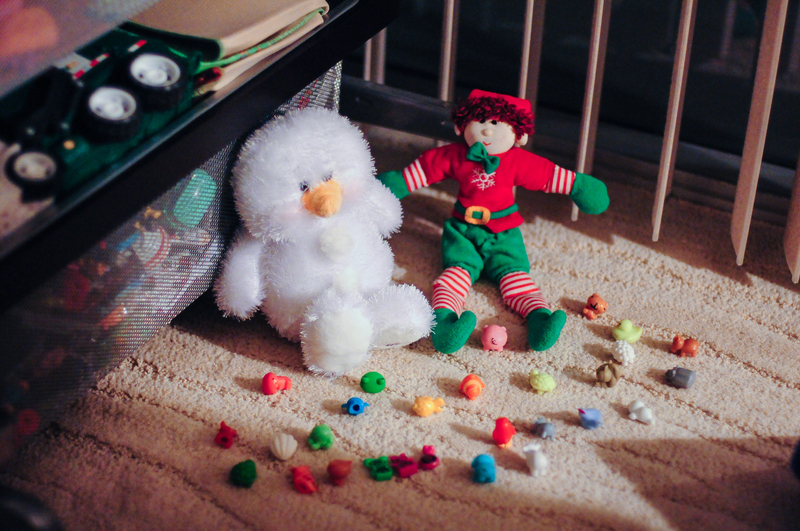 Our Elf holding court with the Squishies. 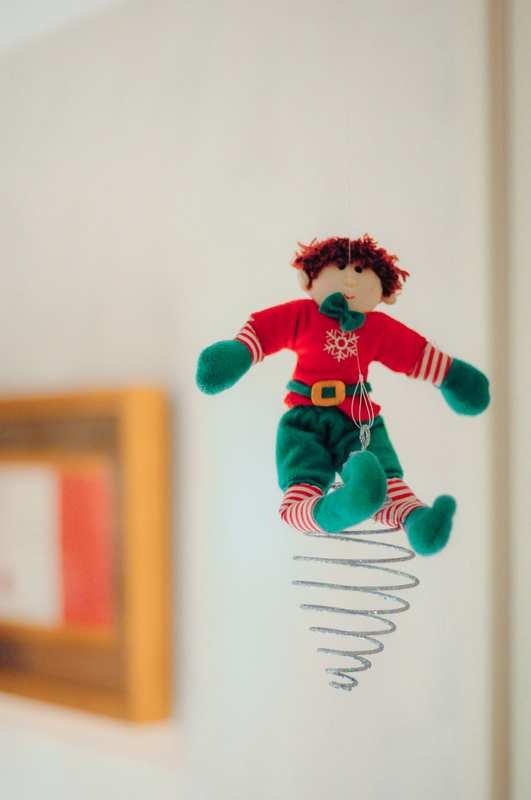 This entry was posted in Christmas, Elf and tagged Christmas, Elf by mabufive. Bookmark the permalink.